Should Staying Home Be Part of a Dementia Care Plan? 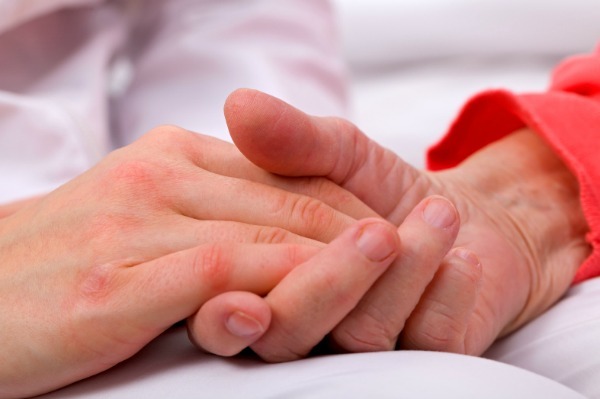 Like most adult children, you probably want your parents to live their later years at home – that option might come off the table, however, if your Mom or Dad struggles with dementia. Thankfully, there’s a great alternative for seniors who can no longer cope on their own because of cognitive impairment. Assisted Living Memory Care communities can actually improve the quality of life for people with dementia, helping them to function at the highest possible level for the longest possible time. Here’s a brief rundown on this senior living option. 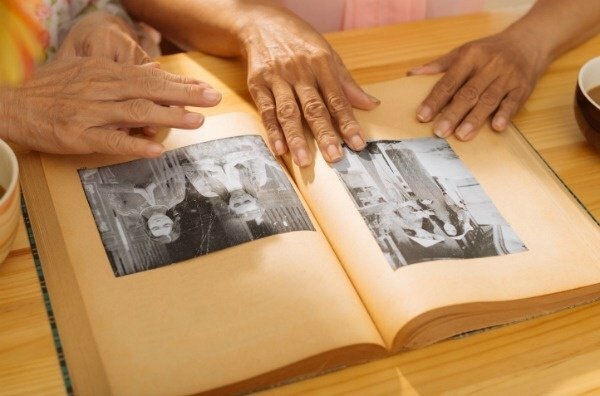 With 7.7 million new cases of dementia each year, it is important that memory care communities—typically assisted living communities with the capability of caring for seniors with memory loss—stay ahead of the curve in providing cutting edge treatment that will lead to healthier and happier residents. 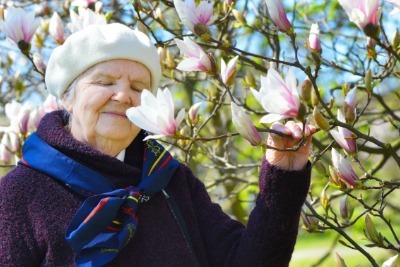 Dementia brings with it more than just memory loss: decreased judgment, increased depression, and poor nutrition are just a few obstacles that memory care communities must contend with in order to give residents the best quality of life possible. By choosing a memory care community, families of those living with dementia are making a decision to increase their loved one’s odds of having friends, hobbies, and meaningful moments.